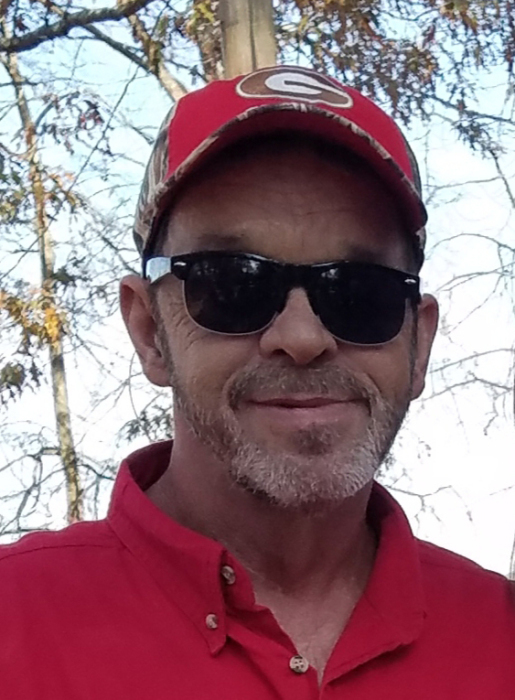 William L. "Bull" Perryman, 59, of Ft. Gaines, GA formerly of Morgan, GA, died March 23, 2019 at Flowers Hospital in Dothan, Al. Funeral services will be held Friday at 11:00 AM at Mathews Funeral Home. Rev. Jackie Williams will officiate. Interment will follow in Cordray Methodist Church Cemetery. A native of Calhoun County, GA, Mr. Perryman was born on August 1, 1959 to the late Clifford Perryman and Martha Turner. He grew up in Edison and graduated from Calhoun County High School. Mr. Perryman moved to Morgan, GA in 1998 and was employed with Proctor and Gamble for twenty four years and moved to Ft. Gaines in 2018. He enjoyed wood working, building and carpentry. He was preceded in death by his son, Marcus Trey Perryman and his step-father, Loren Turner. Survivors include his wife, Delle M. Perryman of Ft. Gaines, GA, a daughter, Tabatha (Michael) Perryman Shaw of Edison, GA, his grandchildren, Jaxton Kleckley, Chloe Shaw and Grayson Perryman, his brothers, Kenneth (Jan) Sizemore of Arlington, GA, Carl (Kristi) Sizemore of Saltillo, MS, two step-brothers, Tracy (Sonya) Turner of Powell, AL and Henry (Marilyn) Sizemore of Albany, GA and two step-sisters, Janie Williams of Cartersville, GA and Mary Anne Lynn of Perry, FL. The family will receive friends Thursday from 6:00 PM until 8:00 PM at Mathews Funeral Home. Those desiring may make contributions in memory of Mr. Perryman to UAB Hospital, 1720 2ND Ave., South, Birmingham, AL, 35294.